The ThinkPad P52s will also integrate a physical slider in front of the webcam for privacy concerns when it launches early 2018. 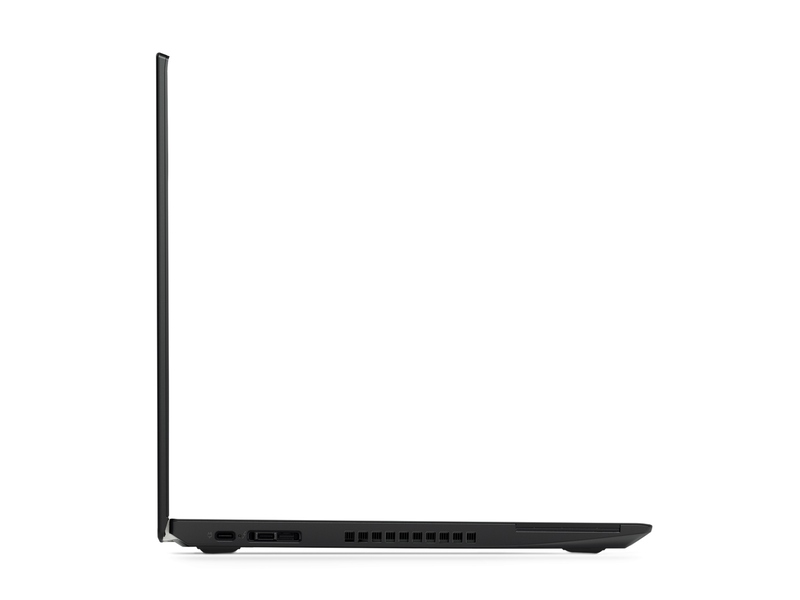 Lenovo is refreshing its super-thin ThinkPad P51s workstation with new Intel 8th generation Core i5/i7 processors, Pascal Quadro GPUs, and an even slimmer design. 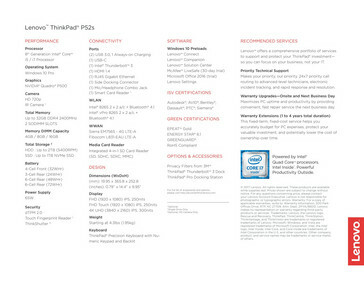 The news comes on the same day as the announcement of the ThinkStation P520 and P520c desktop workstations with more powerful 18-core Xeon W processors and Quadro P6000 graphics. 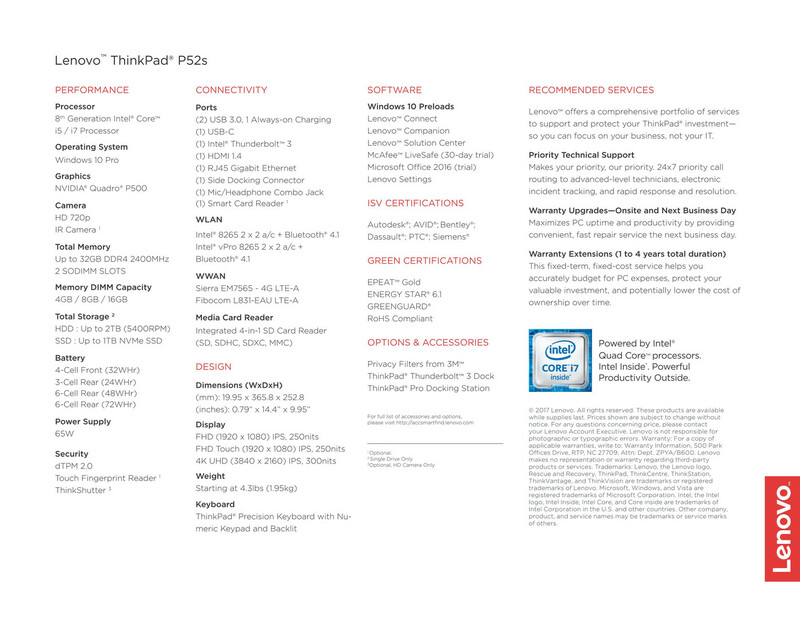 Key differences between the ThinkPad P51s and P52s are highlighted by our table below. 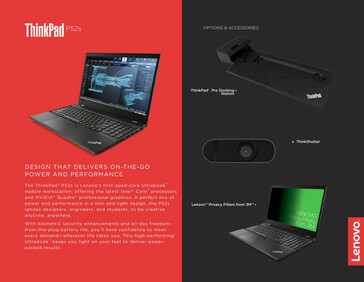 Notable changes include the integration of the proprietary Side Dock to replace the traditional bottom dock on the P51s. 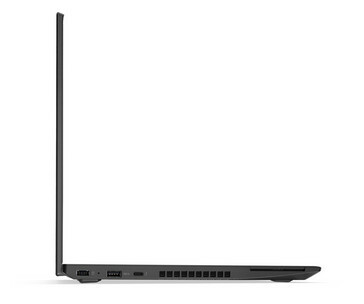 Lenovo says the removal of the bottom dock has allowed for a thinner and lighter chassis, though new docks will have to be purchased in order to utilize the Side Dock port. When questioned if there would ever be an adapter for existing docking stations to connect to the Side Dock, the manufacturer remained mum. 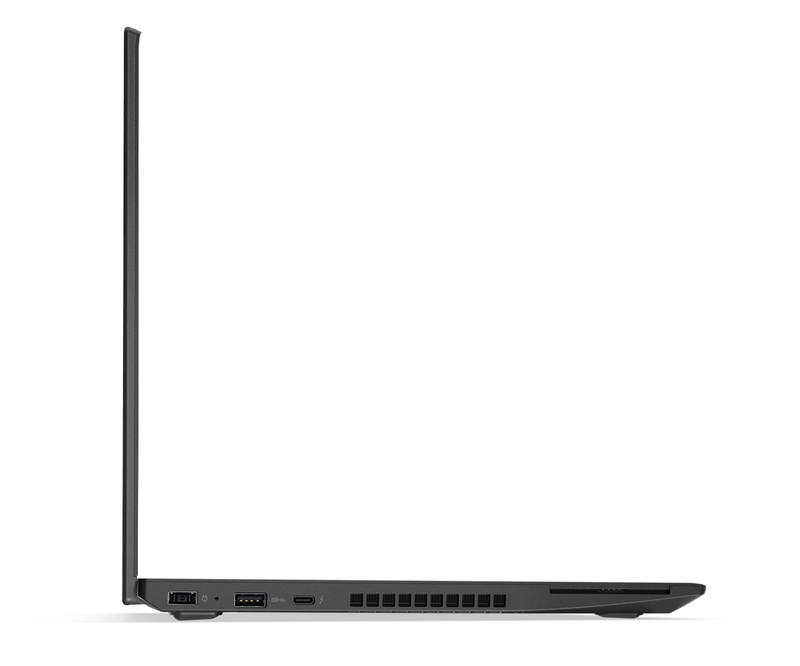 Expect to see more future ThinkPads drop the traditional bottom dock in favor of Thunderbolt 3 and the new Side Dock port. Exact prices and 8th gen CPU options have not yet been revealed. We do know, however, that the P52s will be shipping with the same 65 W AC adapter as on the P51s. 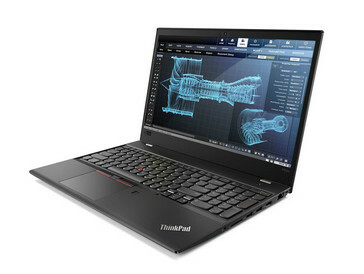 Thus, it's almost guaranteed that the P52s will utilize 15 W U-class processors like the Core i5-8250U or i7-8550U as found on newer Ultrabooks. 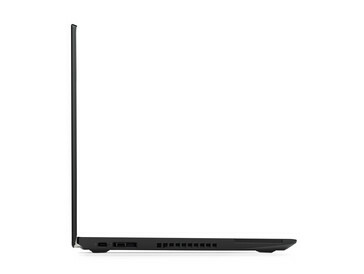 Lastly, the discrete Quadro P500 should provide a significant boost in GPU power compared to the Quadro M500M or M520 in the ThinkPad P51s. According to Nvidia, the P500 is a low-power workstation GPU based on the Pascal architecture. Exact details are slim at the moment, but it is likely a 25 W TDP GPU that is closely related to the recent GeForce MX150. 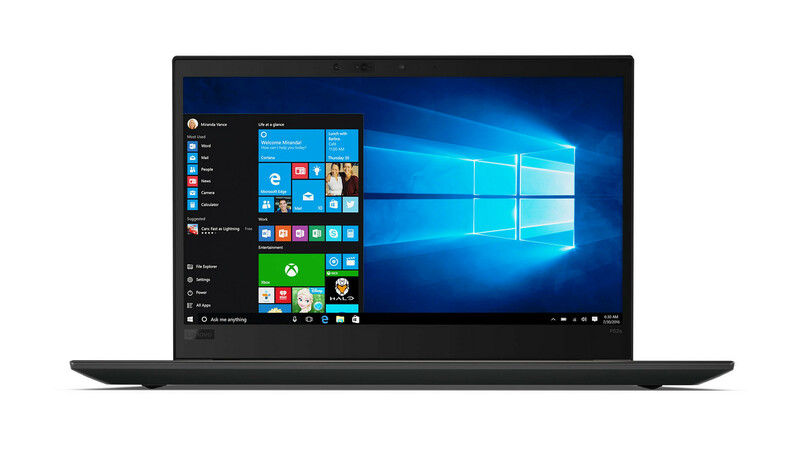 The ThinkPad P52s, ThinkStation P520, and ThinkStation P520s will all launch this upcoming January alongside final SKUs and datasheets. 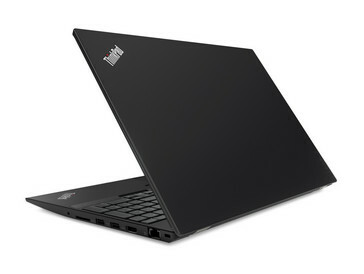 The timing of the launch suggests that we will be seeing more of the ThinkPad P52s at CES 2018.